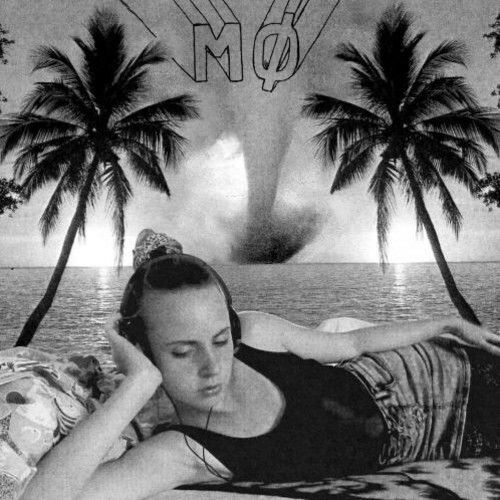 The debut single from singer MØ called "Pilgrim" will be released by Chess Club/Neon Gold on February 25, 2013, but MS MR has an official remix of the track as well. The single will be available digitally and on 7-inch vinyl, with the latter exclusively having this remix. I love how this sounds with the vocals and solid production, you may have a new favorite track today. Stream below.